yes and thats the way i like it,ahha ahha.bhaal hol nah! & i wish to all players all the best. 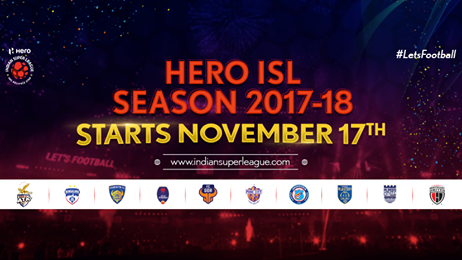 The heart of Indian Football team Kolkata wishing best of Luck for ISL 3. and North east team go go go and beast of luck. I'm supporter of NORTH EAST AND SECOND OPTION KOLKATA.